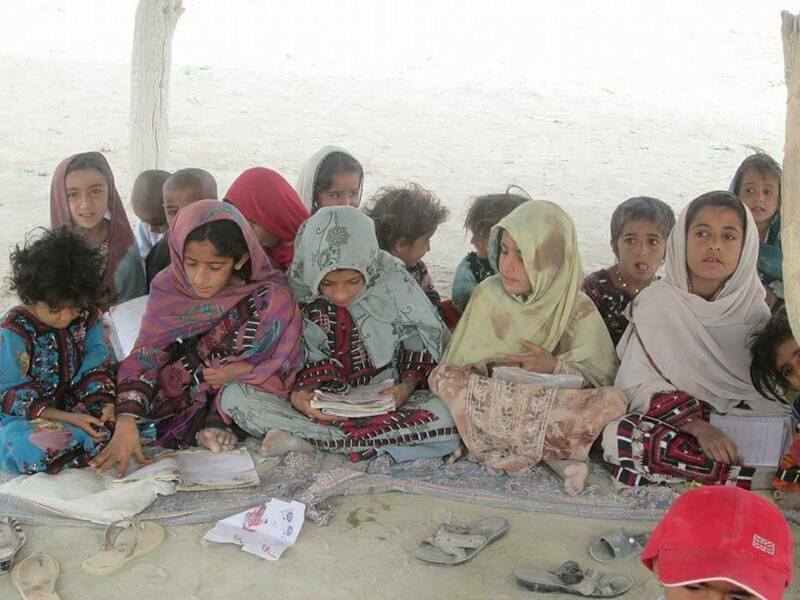 Villages, known to be rural and backward areas of a country, lack schools for the people to get education and it is painful that no one takes any action concerned to the issue in Balochistan. The children of villages also have wishes to get education like the students in city, but because villages lack schools they are getting pessimistic. 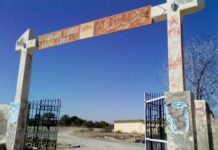 No doubt, when Dr. Abdul Malik was the CM (Chief Minister), he took a remarkable action by building some primary schools in villages but after that till today no leader has visited those schools again to see the conditions of them. Whether teachers are present or not? Education is continued or not? Facilities are there or not? Furthermore, the teachers who are appointed, their education is equal to a question mark. And because of such teachers the lives of the students are being demolished. In addition, there isn’t any high schools in the villages of Balochistan and those who can afford the expenses send their children to the cities for higher education but those who can’t afford, their children become compelled to serve as farmers. Moreover, a country develops that time when the education system of that country is advanced and the reason that Pakistan is backward, is due to our education system. The books which we are reading are of 90s. To sum up, I hope that the authorities concerned to the issue will take pragmatic action. Because without getting education a nation can’t develop.